« Rimba & Rusa @ Sunway Nexis, Kota Damansara PJ – Beautiful Backgrounds. 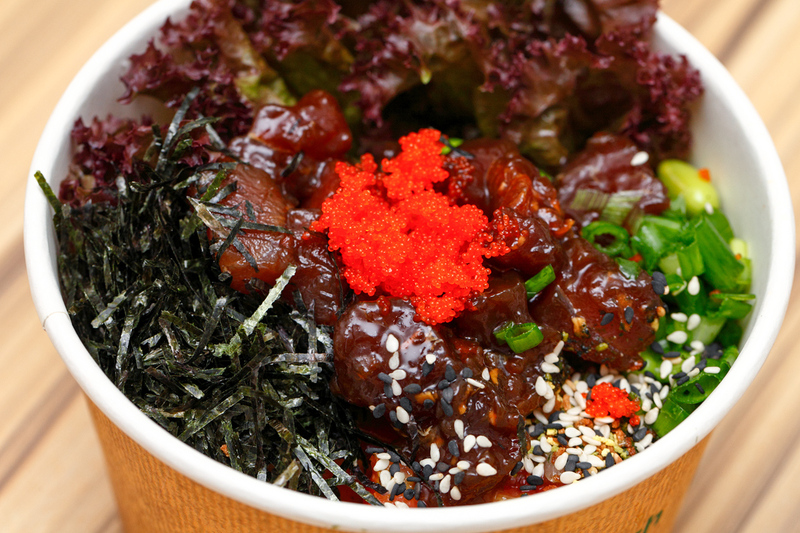 You should have probably caught wind of KL’s new favorite food – the poke bowl. This simple, healthy yet delicious Hawaiian dish has been around for a long time but it has only hit our shores in recent years. 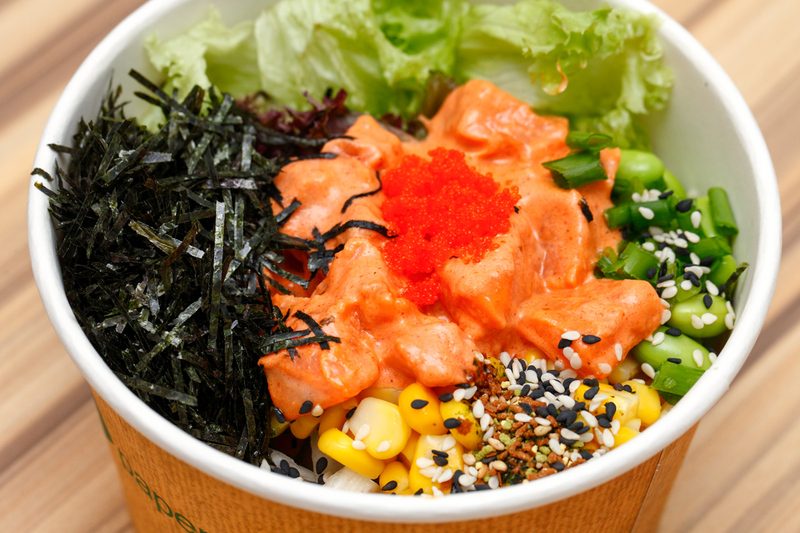 Currently there are a dozens of shops that sell poke bowl in the city and even some of the Japanese restaurants are starting to include this into their menu. 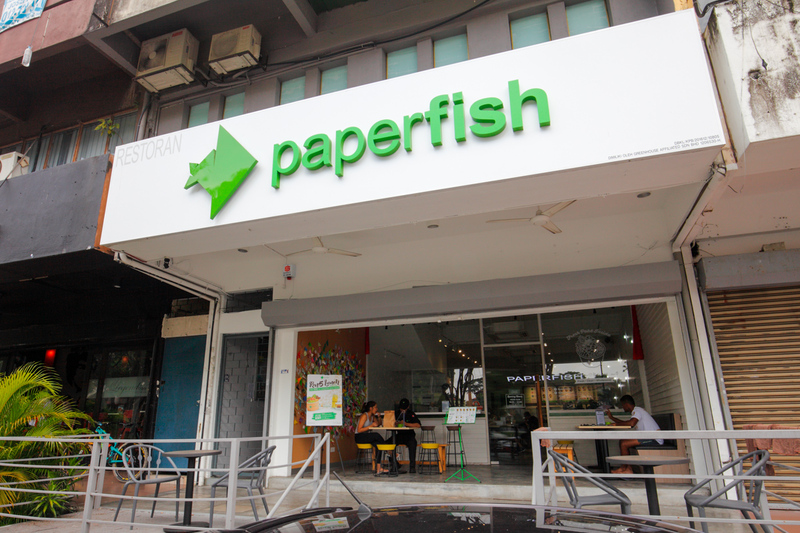 Among them, Paperfish in TTDI is one of the highest rated place to get poke bowl. Seeing it’s not too far from us we dropped by the last weekend to give them a try. The ordering counter is filled with fish both cooked and raw marinated in house sauces. You will see tuna, salmon and shrimp – each offered in different combination. It’s pretty much like a chirashi-don but with sauce and a lot more toppings. The newer versions of poke bowls have been reimagined by infusing them with local flavors, eg. the Cili Tuna comes with cili padi for that extra kick that Malaysians love. They are creative alright, but vastly different from the classics you get in Hawaii. By default, all the bowls are garnished with ebiko, sesame seed, furikake and seaweed flakes. For the base you get to choose from brown or white rice, baby greens and quinoa for the health freaks. We had the Umami Shoyu Tuna @ RM16.90 and Heat Wave (Salmon) @ RM17.90. Besides fish, there are other toppings such as cherry tomatoes, Edamame, onions, Japanese cucumber and sweet corn. But if you don’t fancy any of the toppings, just let the staff know to omit it. 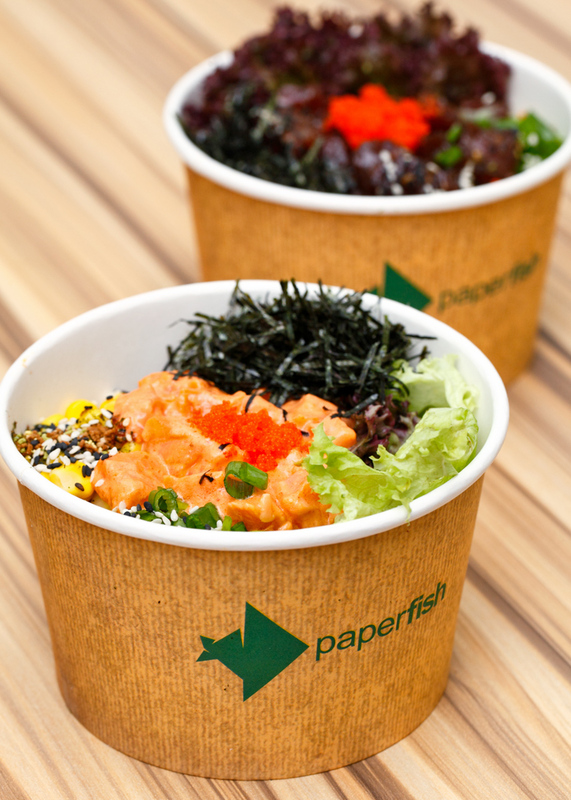 And for RM6 you can upsize any of the poke bowls to include more rice and toppings too. Flavor wise I prefer the Heat Wave simply because it’s more exciting. I like that the sauces are nicely concocted to liven up the fish, but not overpowering to dominate the fish’s original flavor. I think it’s safe to say that as long as you love chirashi-don, you will most likely share the same sentiment about poke bowl. 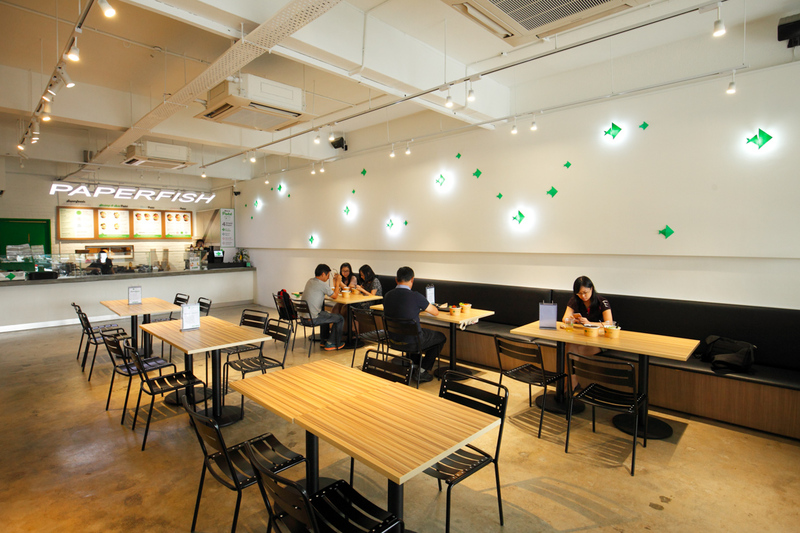 If you are considering to try Paperfish’s poke bowls, you should know that they are running a promotion where you can get 50% off the second bowl. The promotion is valid from 2 May 2017 to 30 Jun 2017 and available during weekdays only from 3pm to 6pm. The post Paperfish Hawaiian Poké Bowls @ TTDI appeared first on Malaysia Food & Travel Blog.